Information about electricity and gas rebates, including eligibility and how to apply. Find out about the direct electricity rebate under the Affordable Energy Plan for all Queensland households. Find out about this Affordable Energy Plan program for eligible regional Queensland households and small businesses. Information about electricity and reticulated natural gas rebates for residential home parks and multi-unit residential premises. Help may be available for people who are facing severe financial hardship. Find out if you are eligible and how to apply. Shopping around to find a new energy offer can save you money. 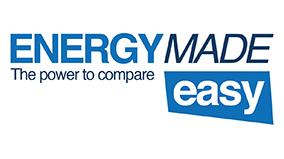 Visit the Australian Energy Regulator's Energy Made Easy website to compare offers from energy retailers and to help you make more informed choices about your electricity and gas services.